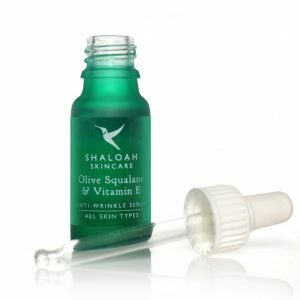 Shaloah Skincare has been steadily and successfully growing with orders going out all over the world. I am so grateful for your ongoing support, encouragement and amazing feedback – without you, none of this would be possible. To show my appreciation I wanted to give YOU a little something back. 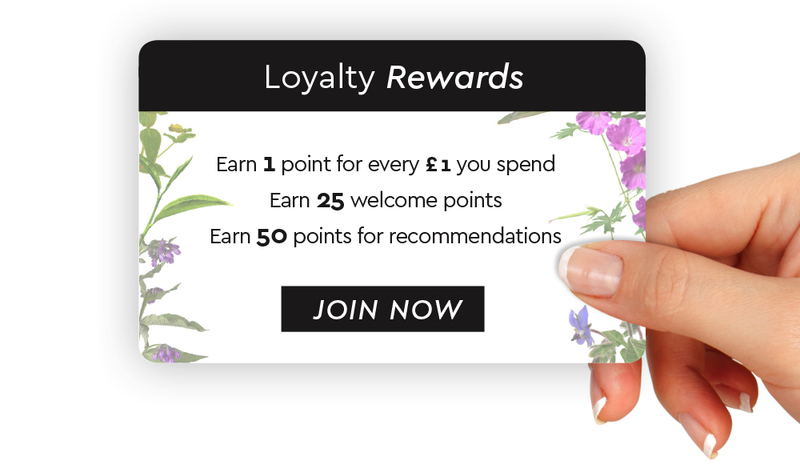 So here it is, my new Loyalty Rewards Scheme! 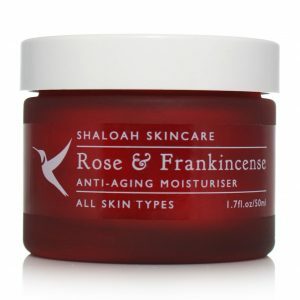 To celebrate take 20% off any orders placed before Monday the 30th October. Now you can earn reward points every time you spend – each product shows how many points you can earn by purchasing it. You also get points for recommending our products to friends and sharing on social media. You can even earn points for simply joining up. 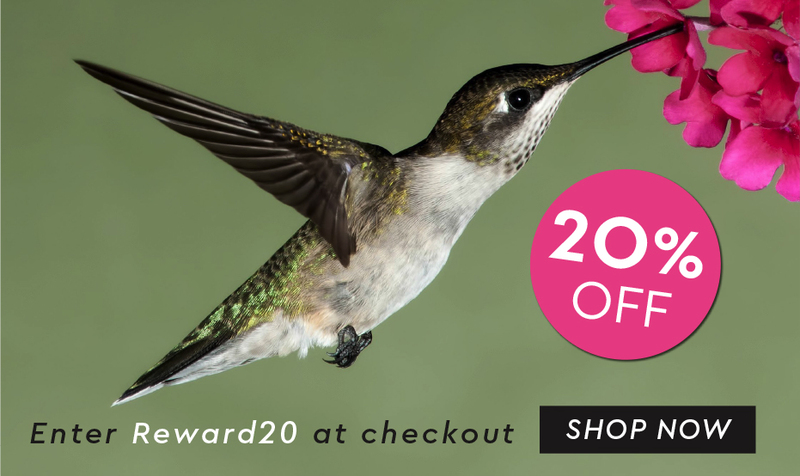 You can use your reward points to discount your purchases or you can save them to increase their value to get rewards such as money off vouchers. The more points you save, the more they are worth. It’s simple. Go to our website and login to your account and ‘voila’ you will be credited with 25 Reward Points! Don’t have an account? All you have to do is register. Earn Reward Points every time you recommend a friend who makes a purchase of at least £10. 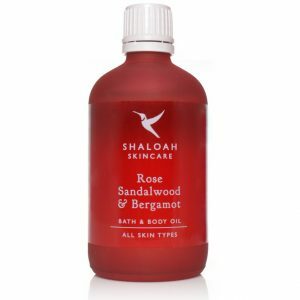 You will receive 50 Reward Points (worth £5) and they will get 25% off their first order. All you have to do is give them a unique code which they can enter at checkout. This code can be found by clicking the ‘Rewards’ tab at the side of the website and then clicking on ‘Referral’.